I love lip tints as much as I love lipsticks. I really can't choose between the two. 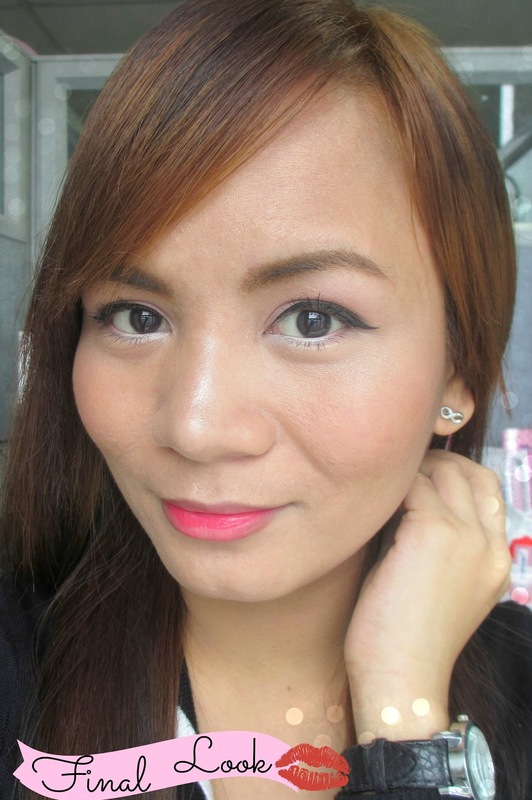 Lipsticks always give that put-up and well-made look while lip tints give that fresh and effort-less beauty. That's why I always end up stacking up on both. 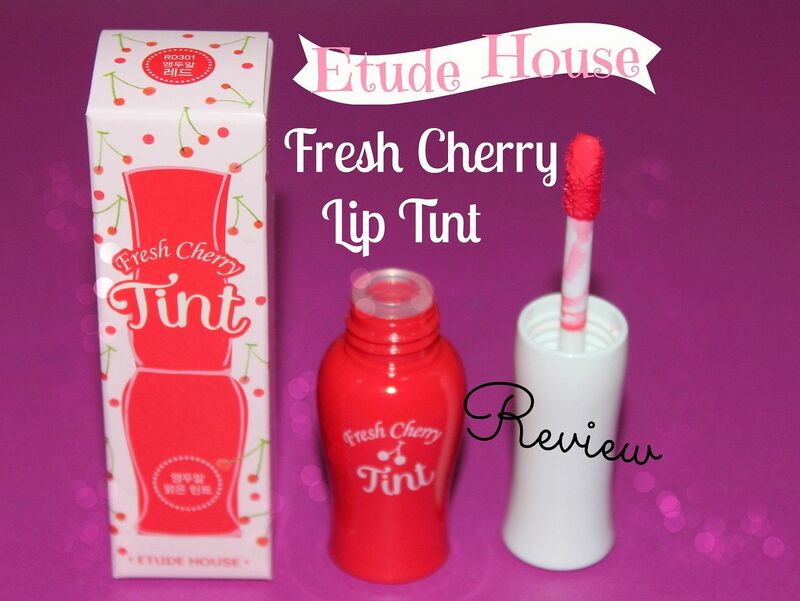 For today, I will be reviewing my latest lip tint discovery, the Etude House Fresh Cherry Lip Tint. Truth be told, one of the factors that wins my heart when trying to decide between buying an expensive yet plainly-designed makeup and cheap yet cutesy one is the packaging! Would you just look at that box with tiny cherries? So cute! 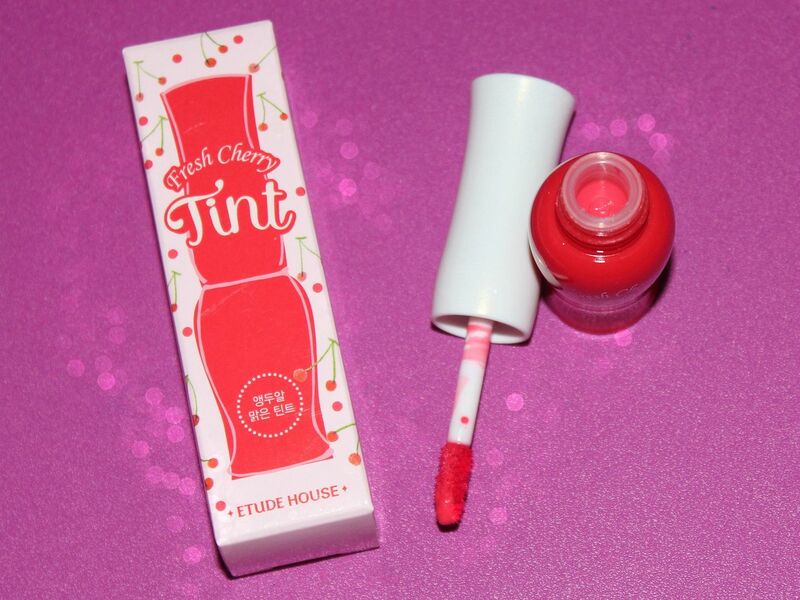 Etude House's Fresh Cherry Tint promotes moist and shiny cherry lips with a creamy, smooth texture. 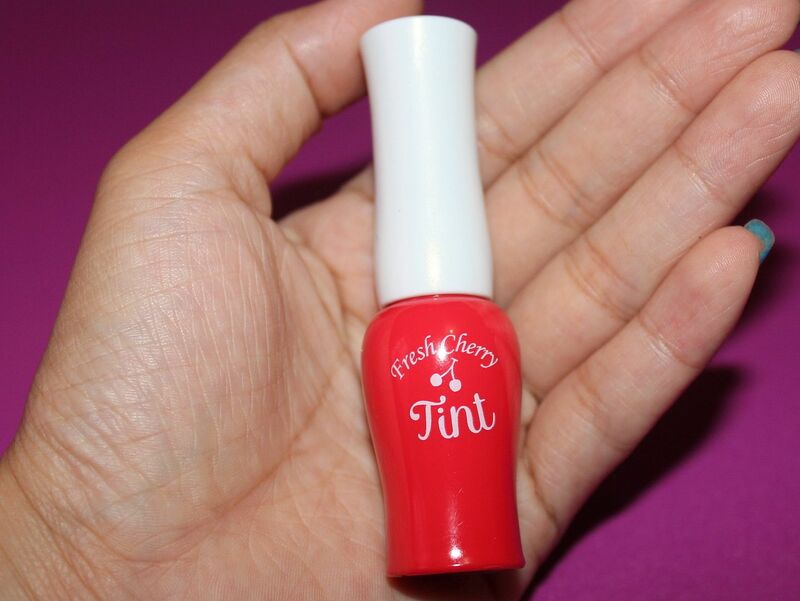 The creamy formula of the tint is pigmented so it allows the lip to better absorb the color. 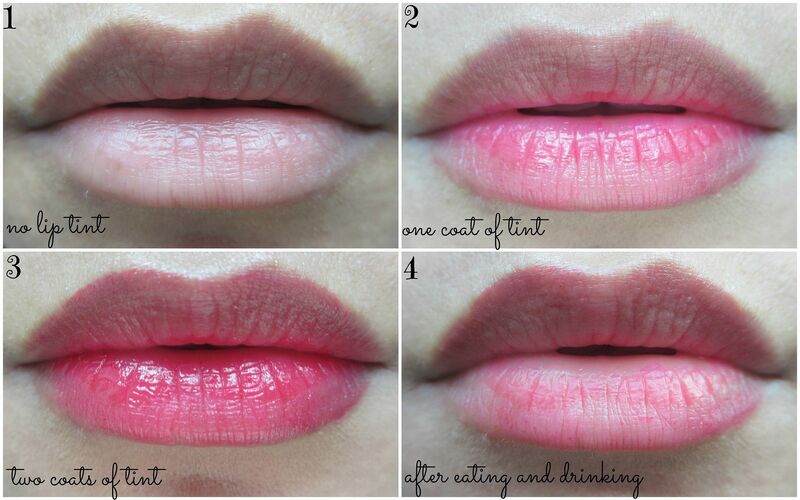 DIRECTIONS : Use tip to gather and apply tint on lips. Apply extra layer for added coverage. Apply on entire lips for full color; apply on inner area of lips and then blend outward for that famous Korean gradient lips. 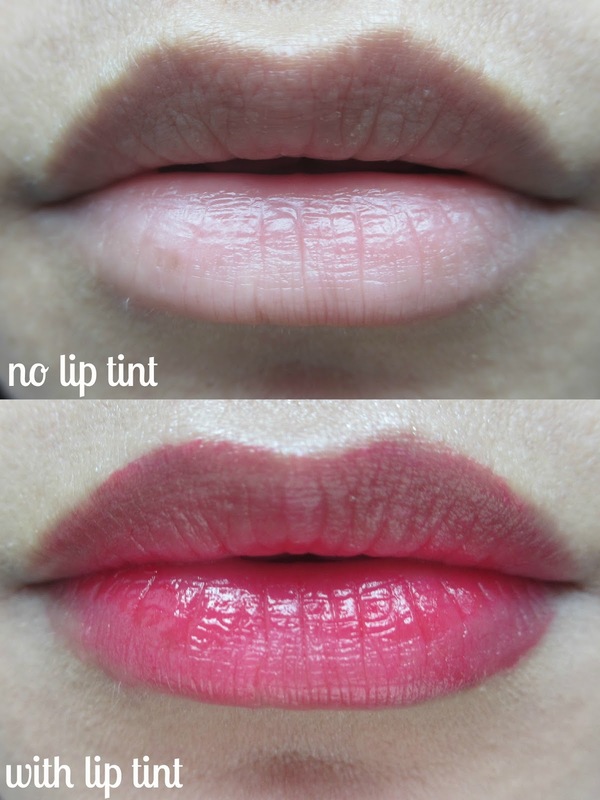 I was quite impressed with the tint's staying power on the lips. 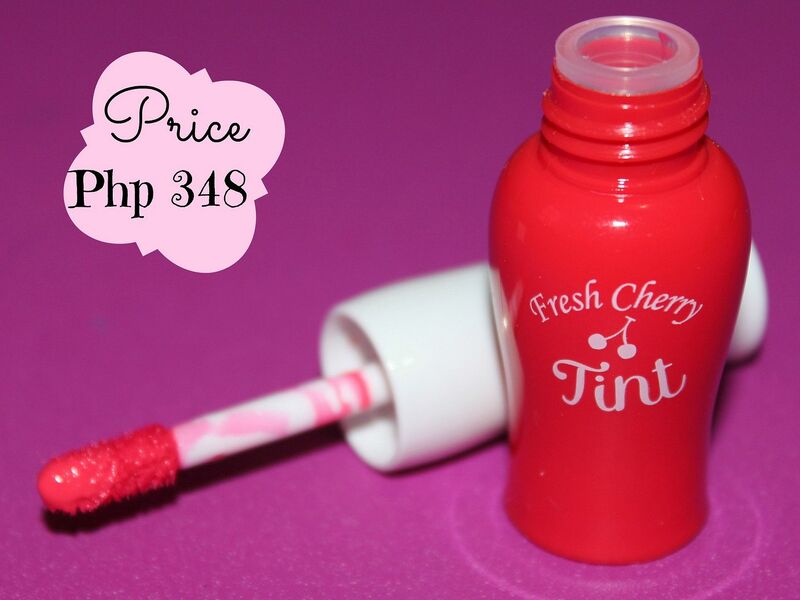 Most cheap lip tints will fade after eating or drinking, but this Fresh Cherry Tint still left some color on my lips. Plus point because you don't have to worry about touching up your make-up right away after each meal.